On this Pop-Up call, Val Brown spoke with us on How The Stories You are Telling Yourself Shape Your Career. From the importance of our beliefs and prior experiences in creating our current story, to how stories are connected to our potential and possibility, to what's at stake if we don't start telling better stories. Olivia Donnini shares what a career vision is, why it's important, and how to create and maintain one. 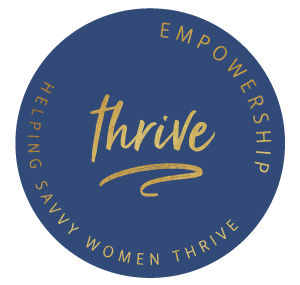 This is the archive recording of our webinar The Empowership Journey - Take Your Career to Thriving. Are you ready to take your career to the next level and reach a stronger feeling of professional fulfillment? During this webinar, we covered the core components women need in order to experience success and satisfaction in the workplace. Olivia Donnini, Chief of Staff for IT at Yahoo!, is passionate about driving transformational change with an emphasis on leveraging structure and process to make people’s lives easier at work. During this call she dove into the topic of career vision. Olivia shared what having a career vision means, why it's important, and tips on how to build and maintain one.